Mother’s Day is just days away! Why not blow her mind with the perfect getaway? 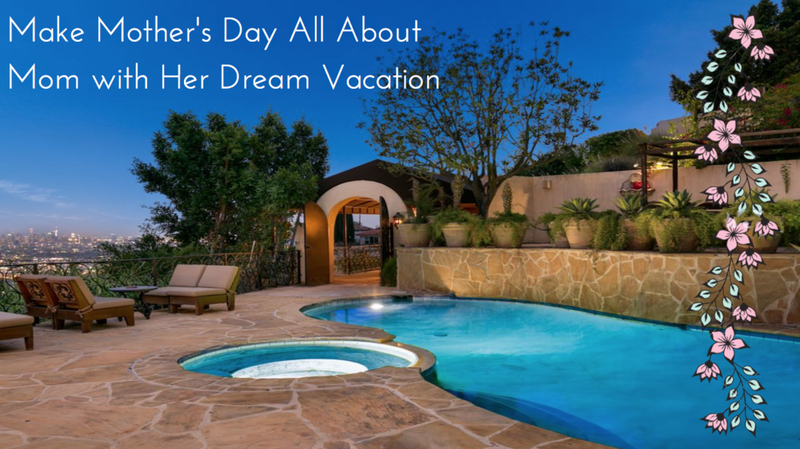 Choose your mom’s next dream vacation based on her personality.